With the obvious exception of watch faces themselves, there aren't many parts of Android Wear that actually benefit from the round screens of the Moto 360 and the upcoming G Watch R - not even Google's official apps. 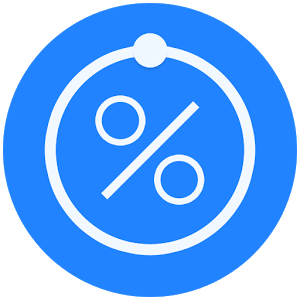 A new and relatively humble tip calculator is the first Wear app I've seen that makes really excellent use of the extra radial space. 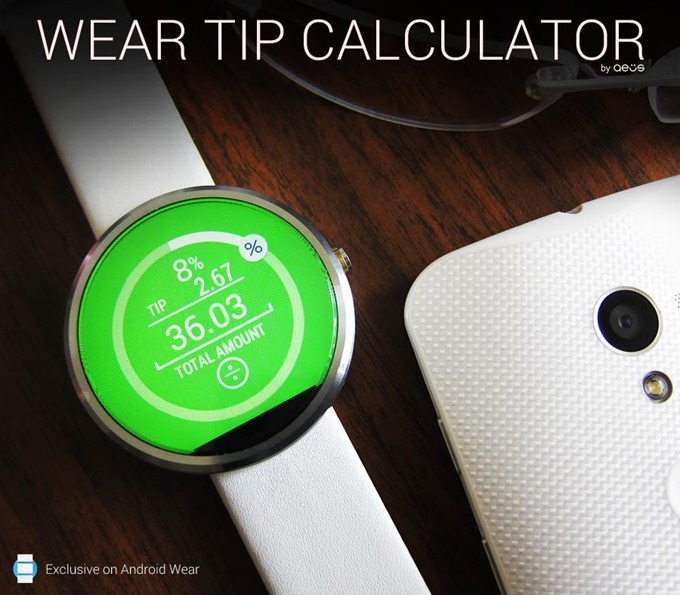 It's called (appropriately) Wear Tip Calculator. The app uses a circular design.